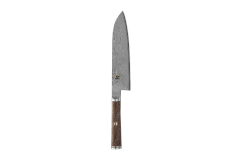 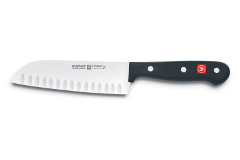 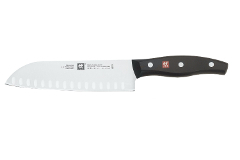 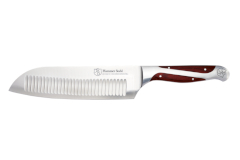 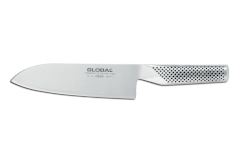 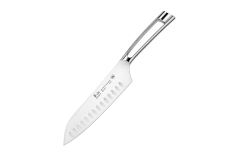 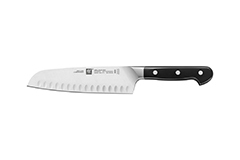 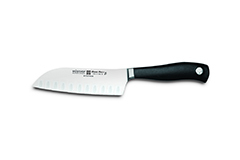 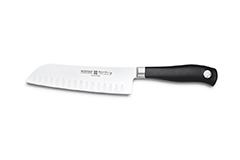 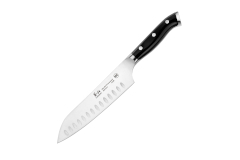 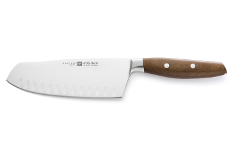 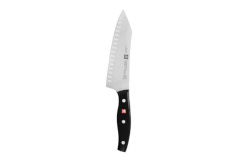 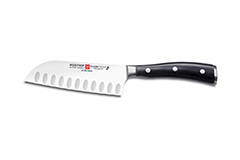 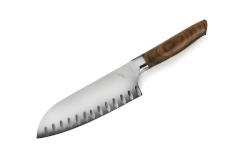 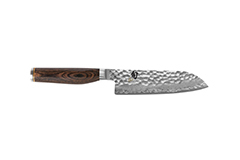 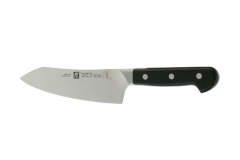 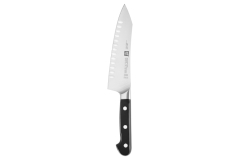 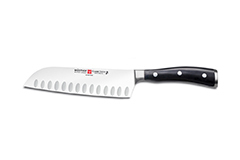 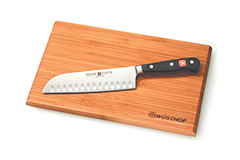 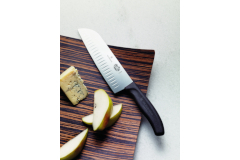 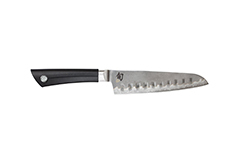 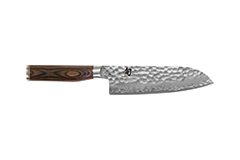 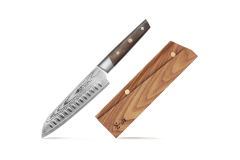 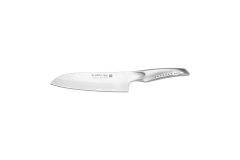 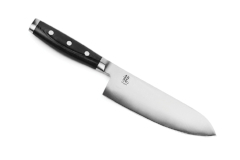 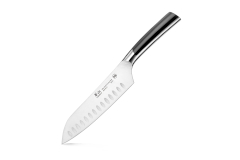 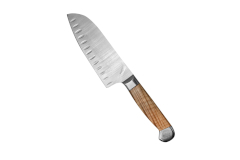 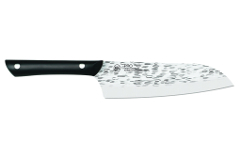 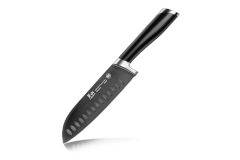 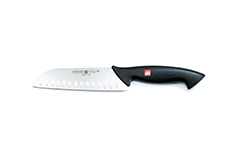 A Santoku is an Asian chef's knife that is great for chopping vegetables. 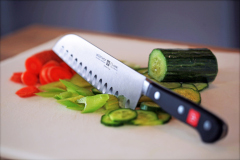 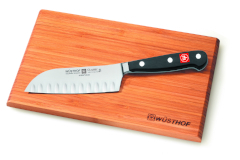 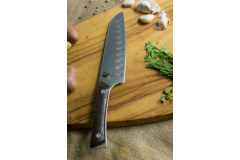 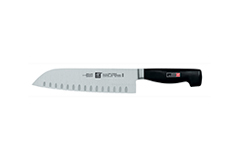 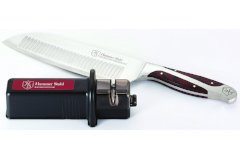 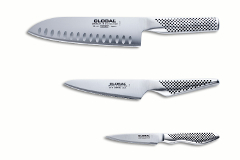 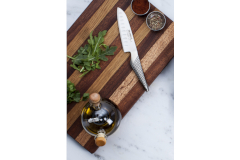 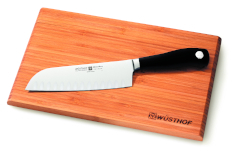 They are designed for a smooth easy chopping motion and can be very versatile for any kitchen. 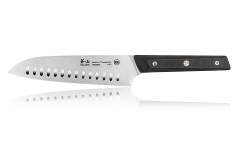 Many prefer these to a western style chef's knife.